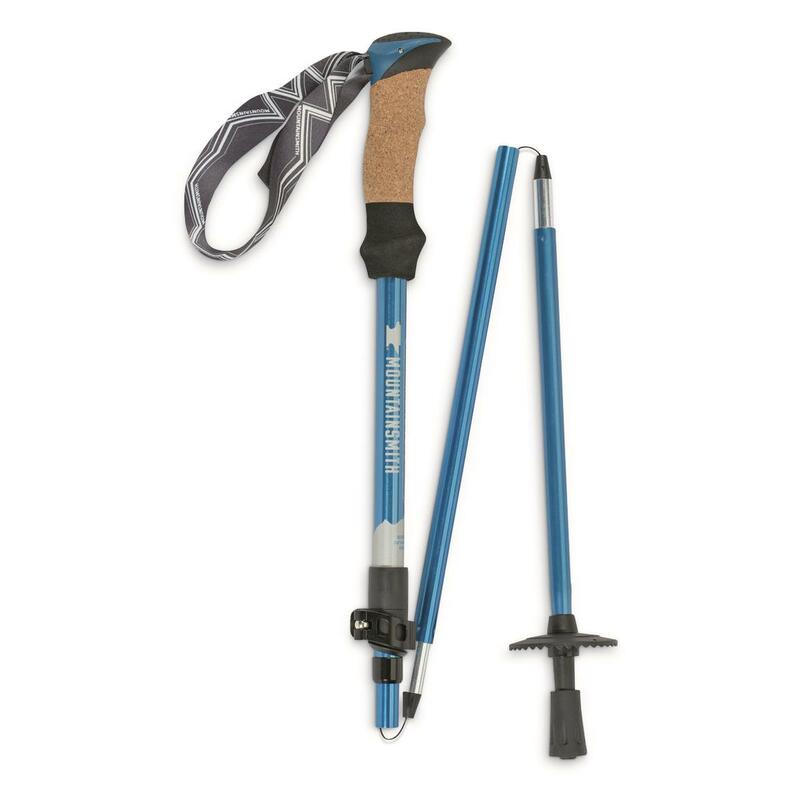 Designed for easy portability, the Mountainsmith Halite 7075 Trekking Poles collapse down to 16" and will fit in most backpacks or suitcases. 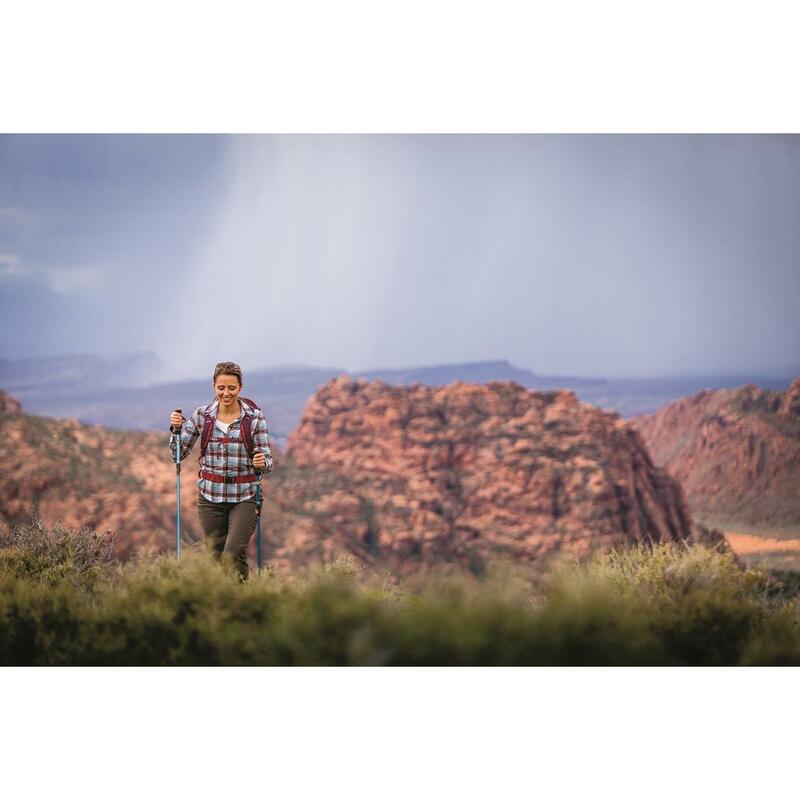 Poles are made from durable 7075 aluminum and feature cork/EVA handles for a comfortable, secure grip. 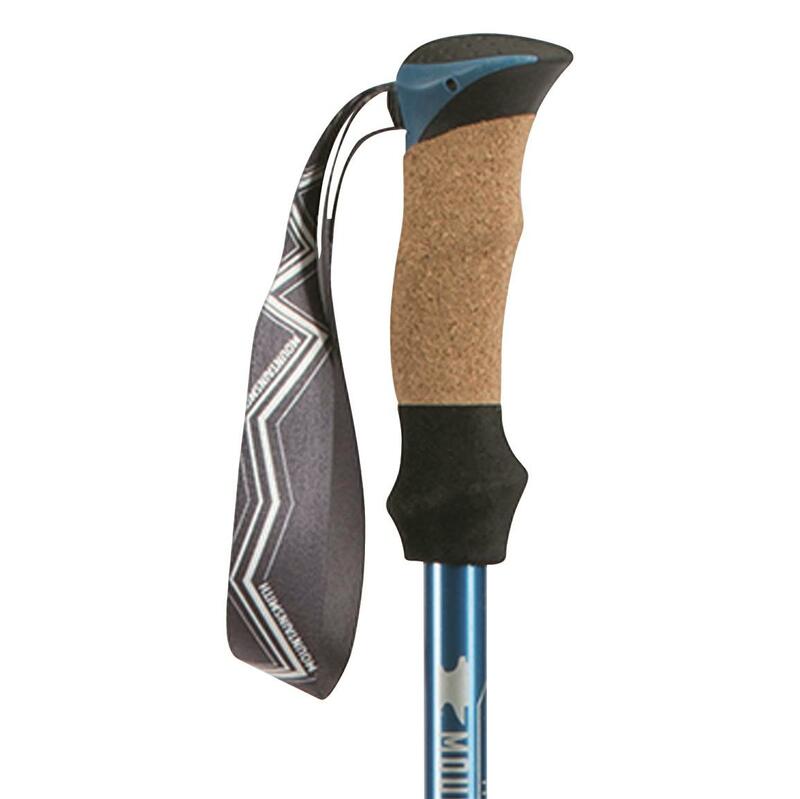 Includes removable hiking baskets, replaceable rubber boot tips, and carbide tips for exceptional traction on any terrain. 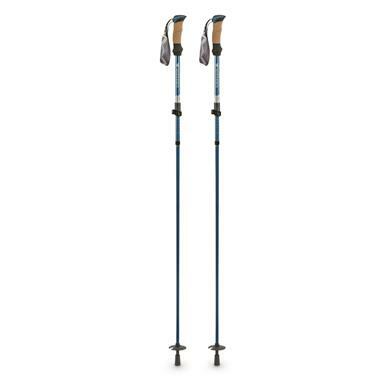 Mountainsmith Halite 7075 Trekking Poles is rated 5.0 out of 5 by 1. Rated 5 out of 5 by JeffroTull from Great Price. Great Performance. 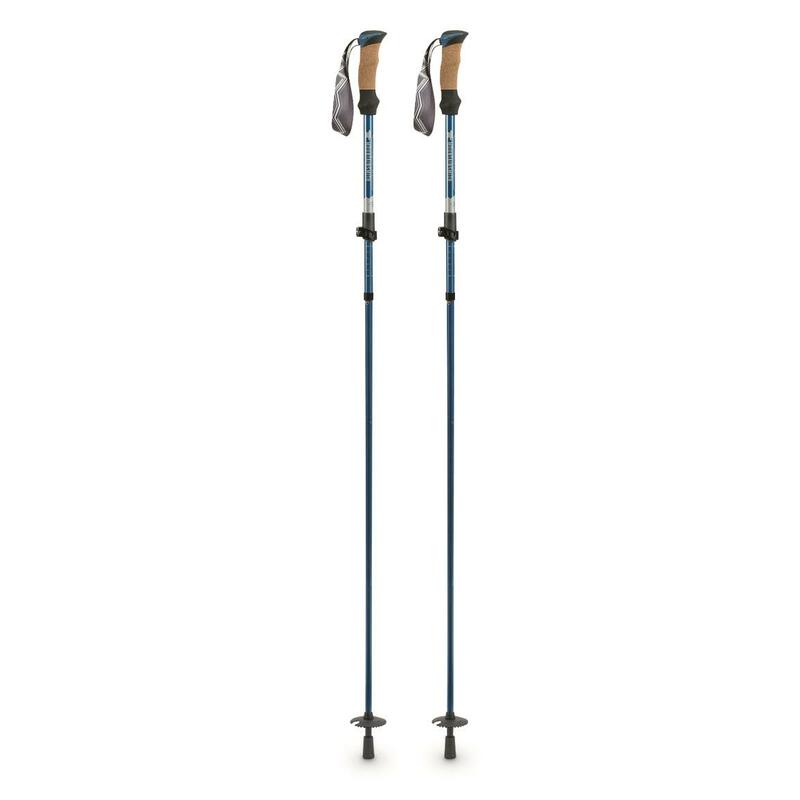 Just got these and my wife and I tried them out while snowshoeing on some semi-groomed trail that was rather soft and unpredictable. These poles helped immensely. They’re lightweight and the handles are comfortable. We love how compact they get, while remaining sturdy enough to be worthwhile. I love the adaptability between snow and dry ground (comes with interchangeable hiking and snow baskets). Hope to use them a lot more this spring and summer. Less muscle strain. Improved balance.